What does the future hold? It’s a question which has occupied humanity since recorded history, but never more than now. It’s not a question which occupies the attention of any part of society more than another. But it does occupy the attention of the professions and their constituent organisations, and none more than the legal profession for whom doom has been predicted. For that reason in 2016 the Law Society of New South Wales established a Future Committee. The first task of the committee was to constitute a commission of inquiry investigating the nature, scope and implications of developments that will affect the future of the legal profession and the delivery of legal services. In so doing, the commission of inquiry, known as the Future of Law and Innovation in the Profession (FLIP), will assess the existence of any deleterious implications for the rule of law, and opportunities to enhance the rule of law, such as through improved access to justice, including legal advice. Despite sustained efforts to expand the public’s access to legal services, significant unmet needs persist. 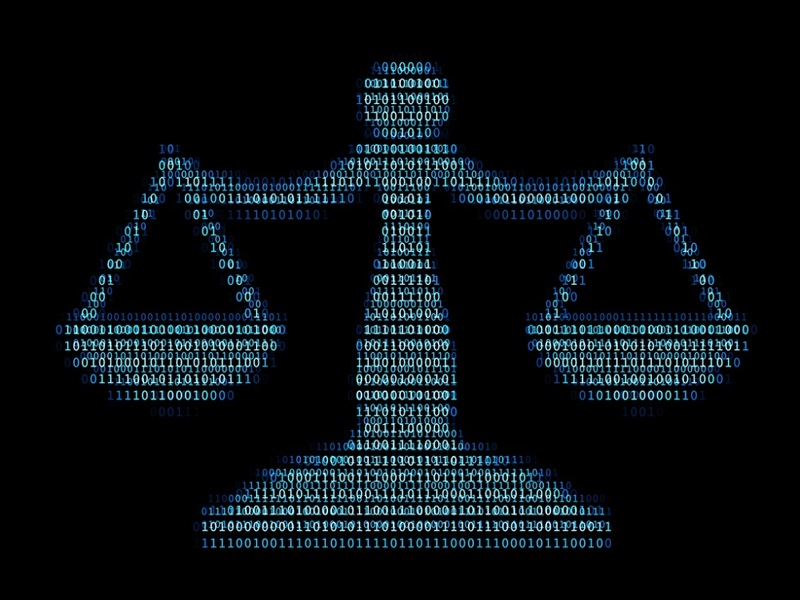 Advancements in technology and other innovations continue to change how legal services can be accessed and delivered. Public trust and confidence in obtaining justice and in accessing legal services is compromised by bias, discrimination, complexity, and lack of resources. The legal profession should support the goal of providing some form of effective assistance for essential civil legal needs to all persons otherwise unable to afford a lawyer. Courts should consider regulatory innovations in the area of legal services delivery. All members of the legal profession should keep abreast of relevant technologies. Individuals should have regular legal checkups, and the ABA should create guidelines for lawyers, bar associations and others who develop and administer such checkups. Courts should be accessible, user-centric, and welcoming to all litigants, while ensuring fairness, impartiality and due process. The legal profession should partner with other disciplines and the public for insights about innovating the delivery of legal services. The legal profession should adopt methods, policies, standards, and practices to best advance diversity and inclusion. The criminal justice system should be reformed. Resources should be vastly expanded to support long-standing efforts that have proven successful in addressing the public’s unmet needs for legal services. One of the sub-recommendations for no 7 is: “Law schools and bar associations, including the ABA, should offer more continuing legal education and other opportunities for lawyers to study entrepreneurship, innovation, the business and economics of law practice, and other relevant disciplines”. I feel strongly that this suggestion holds true for NSW also. The report includes these comments: “With the legal market changing dramatically, lawyers today “more than any generation of lawyers … will have to be entrepreneurs rather than employees working for somebody else.” Moreover, lawyers who learn entrepreneurial skills can help solve the justice gap. With millions of people needing legal representation and thousands of lawyers unemployed or underemployed, students with this training can “create better delivery models that match appropriately qualified lawyers with the clients who need them.” And with this, ethical standards and the highest integrity need to be preserved. Ditto for application of this recommendation in NSW. The calendar thought for today is: “Nothing is permanent but change”. For this reason, we need to be able to use change as opportunity, not fear it as risk. Can we do that? The future will tell. In 2008 Richard Susskind published “The End of Lawyers?”. The terms of reference for the committee can be found at http://www.lawsociety.com.au/cs/groups/public/documents/internetcontent/1127192.pdf , accessed 12 August 2016. The American Bar Association has nearly 400,000 members. Its impressive aims are to improve the administration of justice, promote programs that assist lawyers and judges in their work, accredit law schools, provide continuing legal education, and work to build public understanding around the world of the importance of the rule of law. The report can be found at http://www.americanbar.org/content/dam/aba/images/abanews/2016FLSReport_FNL_WEB.pdf , accessed 11 August 2016. William C. Hubbard ABA President 2014-15.